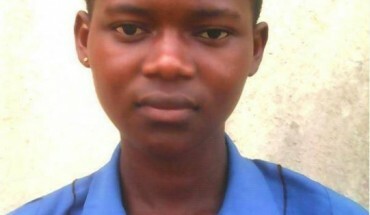 This young girl was reportedly defiled and murdered by hoodlums in Sangmelima, a town in Cameroon. May her soul rest in peace. See photos below.